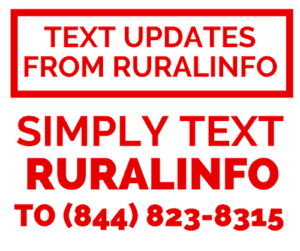 Rural Carrier Heroes across the country!! 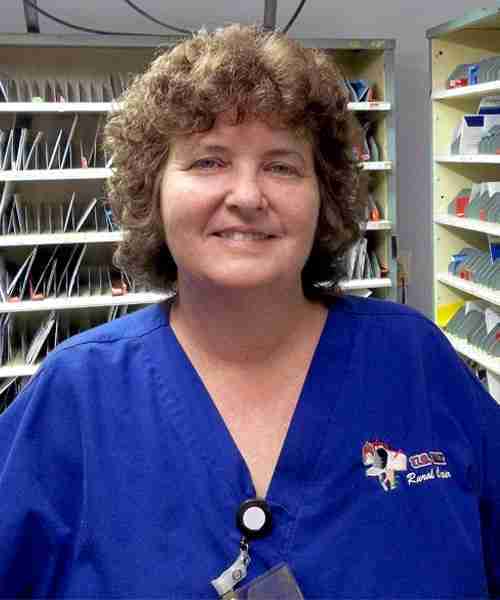 Rural Carrier Michele Williams was on her way to work recently in Ocklawaha, FL, when she spotted a disabled customer being attacked by a dog. Williams stopped to assist the man, using dog repellent spray to safely end the attack. After the customer retrieved a lost shoe, Williams comforted him until he regained his composure. The man, who declined to seek medical treatment, visited the Ocklawaha Post Office later that day to thank Williams for her assistance. 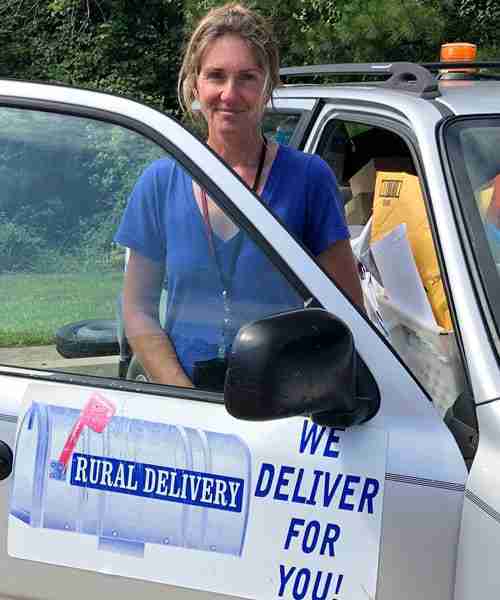 Rural Carrier Julia Norman was recently delivering a package to a residence in Angier, NC, when she noticed something unusual. As Norman pulled up to the house, she was alarmed to see an open door with a broken glass panel. The Postal Service employee honked her horn. When no one responded, she drove to a neighboring home and shared her concern with a customer, who called police. It was soon determined that Norman had interrupted a burglary, and the property owner later mailed a letter of thanks to the local Post Office. 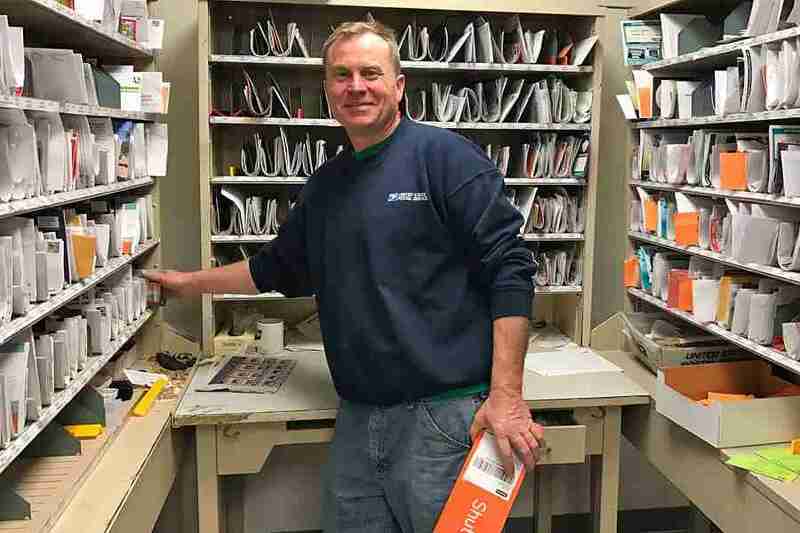 Rural Carrier Stacy Chamberlain was recently making deliveries in Gays Mills, WI, when he noticed that an older customer’s mail was piling up. Chamberlain alerted the local Postmaster, who asked the sheriff’s department to check on the man. Officers determined that the customer needed medical attention, and he was hospitalized. His daughter later contacted the Post Office to thank Chamberlain for taking action. 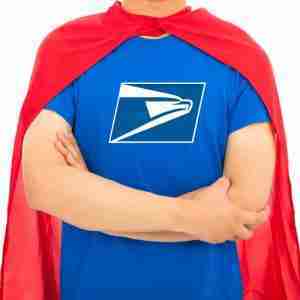 The Postal Service employee also was recognized for a heroic act last year. Rural Carrier Yulia Indrawati was recently delivering a package to a row house in Medford, NJ, when she spotted smoke pouring out from underneath the front door. Indrawati also saw flames through a window, so she immediately called 911, then knocked on doors of several adjacent homes to ensure that residents and pets were out of danger. Firefighters soon arrived on the scene. One of the neighbors later contacted the local Post Office to praise Indrawati for saving lives and preventing extensive damage on the block. “We not only serve but also look out for and protect our customers,” said Medford Postmaster Jaswinder Pujji.